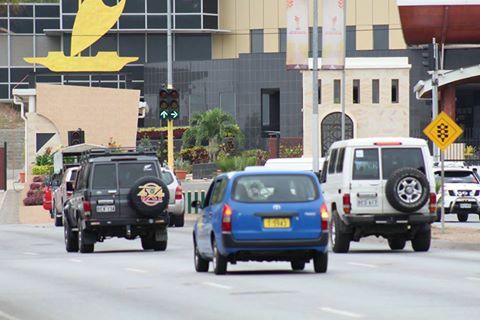 Parliament has passed the Road Traffic Act 2014 on voices. The new law will see the establishment of the Road Traffic Authority. The new authority will replace the Land transport board, the National road Safety Council and others. The road traffic act of 2014 also repeals and replaces the Land Transport board, the Motor Traffic, National Road Council and licensing of heavy vehicles bills of 2016. This means all functions and powers performed by the various land transport entities will now fall under one entity which is the Road Traffic Authority. Transport Minister Malakai Tabar said the changes are to improve the effectiveness of licensing and policing of the road traffic law in the country. Mr Tabar said the new also addresses duplication of roles and responsibilities as was the case in the past.